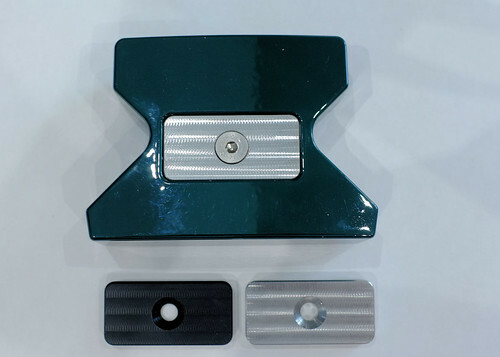 Personalize your SmartPutter with various color options of putter head and grip. 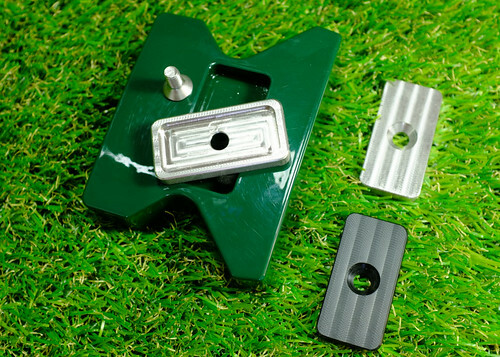 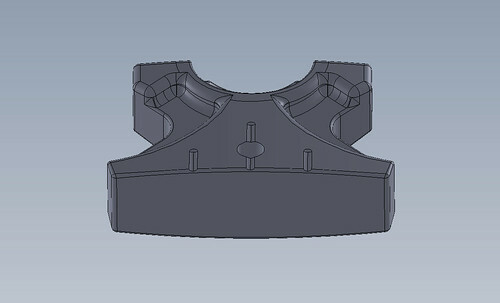 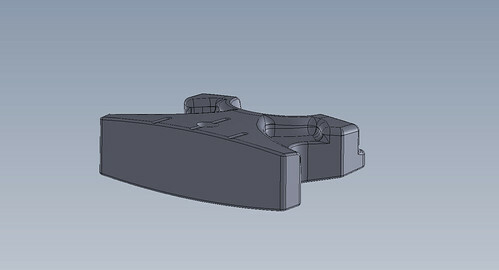 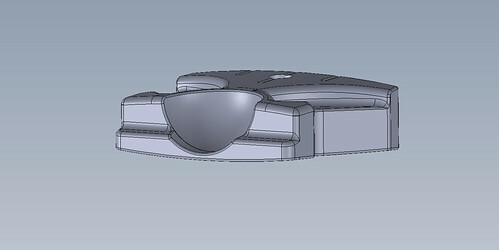 Cleeve Developments has been researching and developing forward-facing putting solution for over 20 years. 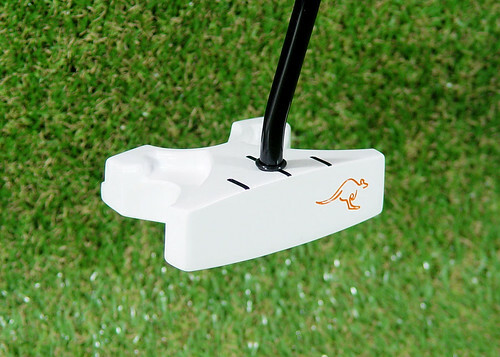 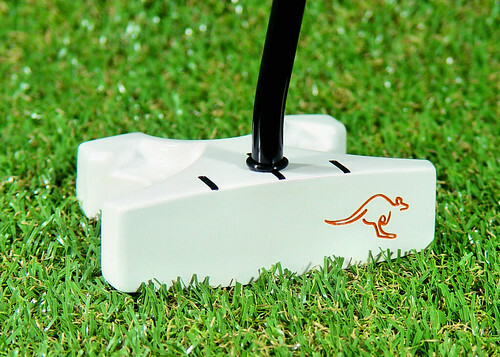 Our putters have helped many, many golfers significantly improve their putting and enjoyment of the game. 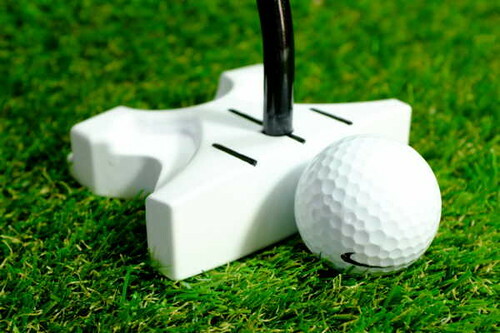 The SmartPutter is the pinnacle of achievement to date – a solid putting system, fully approved for play world-wide.